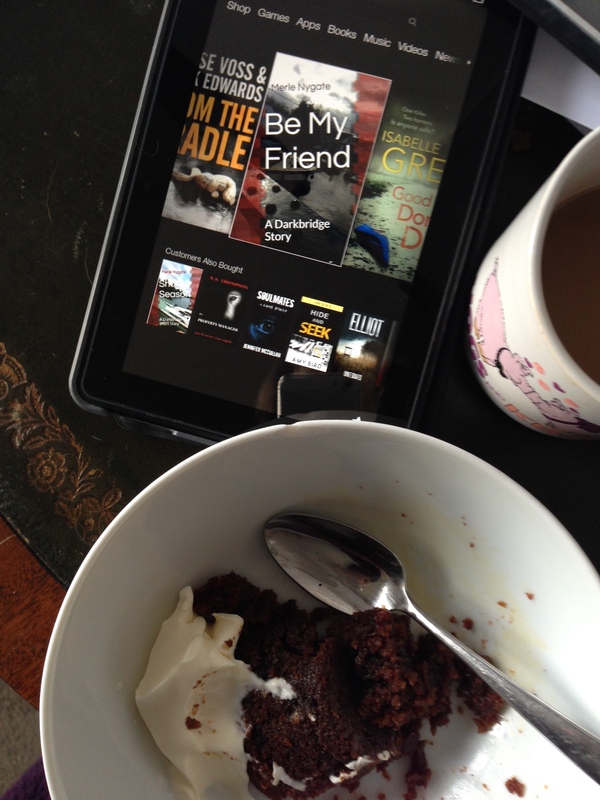 To celebrate the release on Audible and iTunes of Short Season, a Darkbridge story, I have discounted my first Darkbridge novel, Be My Friend for one week. I also made a perfect Christmas pudding. About a month ago, members of the fantastic and wonderful ALLi (Alliance of Independent Authors) and ACX – an arm of Audible – hosted an evening in central London. The purpose of the evening was to encourage indy writers to make their work available for Audible. The evening was wonderful. There were five ACX execs milling around, being charming to writers and, sorry to be shallow, but there were canapés and an open bar. That’s right . . . an open bar. For writers. As soon as I got home, I followed the ACX online instructions, posted a synopsis of my work and found a fantastic narrator, Tim Bruce. He is hugely talented, has been on BAFTA Award winning drama, theatre, and even opera. www.timbruce.co.uk. Tim took my short story to another level. He’s an amazing actor. However, a word of warning; publishing on ACX isn’t yet as seamlessly easy as publishing on Amazon. For example, my Amazon covers were a simple matter of dragging and dropping onto a template and playing with the typeface. For ACX covers I had to get the right number of pixels and this required several phone calls and emails to the helpline. Tim and I also wrestled with the procedures at different stages. 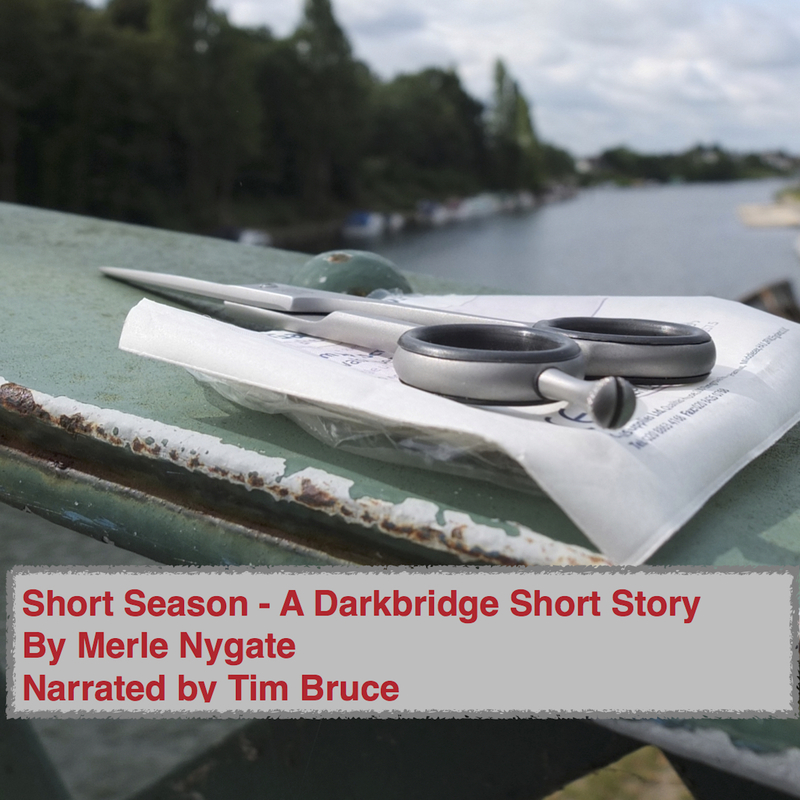 But it all came out in the wash and I am thrilled to be able to offer Tim’s brilliant narrative of ShortSeason to anyone who wants a trip to Darkbridge during the cricket season. This entry was posted in Cooking, Novel, Publishing, Writing and tagged ACX, ALLi, Audible, Be My Friend, free audiobook, novel. Bookmark the permalink.